In this section, Informed Infrastructure compiles infographics from trusted sources that reveal insight on infrastructure spending. We also compile some of the top infrastructure stories that shouldn’t be missed. 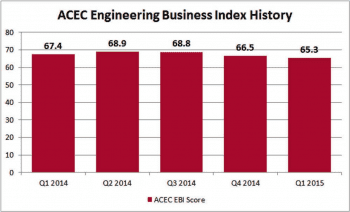 CEOs from U.S. engineering firms are encouraged by market trends, with industry employment and backflows increasing, according to the latest ACEC Engineering Business Index (EBI), which consolidates engineering-leader responses to nationwide trends as well as firm performance. An EBI of 50 indicates expansion, and in the latest EBI, the positive composite score was 65.3. Respondents reported a rebound in hiring at their firm compared with pre-recession levels, and most were encouraged by their firm’s financial performance. Almost half of respondents (47 percent) expect backlogs to increase further during the next 12 months. Respondents also believe most private markets will continue to thrive: 54.5 percent expect improvement over the coming year in Land Development, 43 percent in Energy and Power, and 45.3 percent in Buildings and Commercial. Public-market expectations weren’t as rosy, with only 39.4 percent of respondents believing the Water and Wastewater segment will improve by next year; only 40.9 said Transportation will improve. For the complete Q3 summary of ACEC’s EBI, visit www.acec.org. 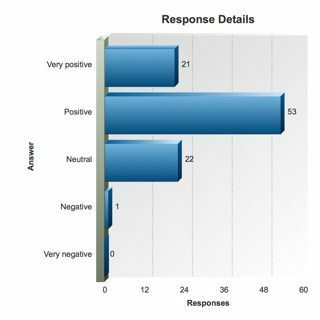 Industry professionals polled during a recent <I>Informed Infrastructure<I> Webcast shared an overwhelmingly positive outlook toward the growth of their firms. Sponsored by SAGlobal and Microsoft Dynamics, and presented by Rusk, O’Brien, Gido and Partners, the Webcast covered the mergers and acquisitions outlook. A full 74 percent deemed their company outlook positive to very positive, while 22 percent were neutral, and only 1 percent were negative. This education opportunity covered the ongoing consolidation taking place in the AEC market, covering valuation, prospects and process for those looking to acquire or transition ownership. 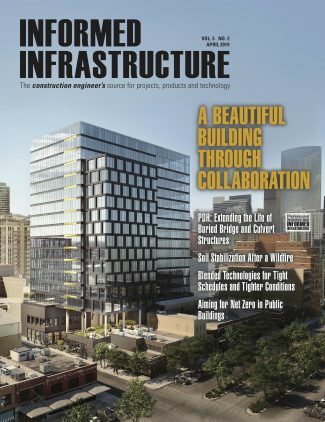 A report from the Reason Foundation details the growth of public-private partnerships (PPPs) for highways, with the trend becoming a global phenomenon. Europe leads in the total number of highway and transit PPP projects as well as the total number of projects financed, with Asia and Australia close behind in number of projects but not in invested dollars. 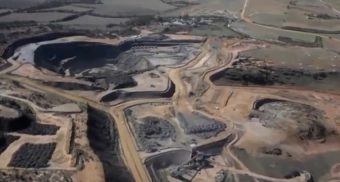 Latin America and the Caribbean also have far more projects and investment than the United States thus far. U.S. Congress authorized up to $15 billion in Private Activity Bonds (PABs) for PPP highway, transit and intermodal projects. According to the report, as of December 2014, PABs totaling $4.83 billion had been issued as part of the financing for 10 highway projects, one transit project, and two intermodal center projects. Another $5.36 billion has been allocated, but not yet issued, for five more highway/bridge projects, one transit project and one intermodal project. The report details the history of PPP globally, some of the drivers for this financing option, and a state-by-state list of projects and legislative initiatives. The report can be accessed online at http://reason.org/files/apr-2015-surface-transportation.pdf. The resilience of U.S. coastal communities to storms, flooding, erosion and other threats can be strengthened when protected by natural infrastructure such as marshes, reefs and beaches, or with hybrid approaches such as a “living shoreline,” according to a new NOAA study. The study, published in <I>Environmental Science and Policy<I>, combines the takeaways of peer-reviewed materials on the strengths and weaknesses of using built infrastructure (such as seawalls or dikes), natural infrastructure or approaches that combine techniques. The study details how these approaches help coastal communities reduce their risk of flooding and erosion. It also discussed the tradeoffs among different approaches. Read the entire coastal resilience study at <I>www.noaanews.noaa.gov/stories2015/20150429-noaa-study-finds-marshes-reefs-beaches-can-enhance-coastal-resilience.html<I>. 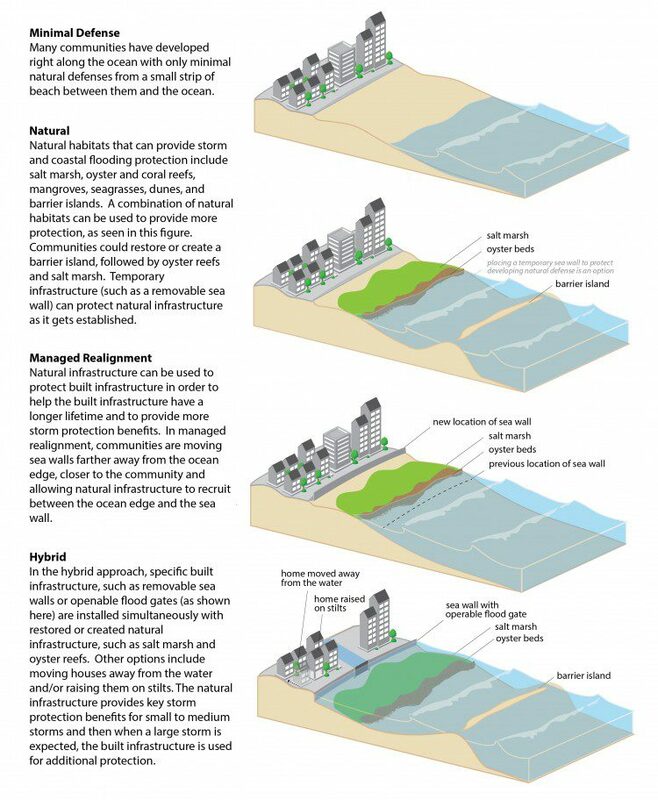 Natural and manmade approaches to coastal resilience take many forms. 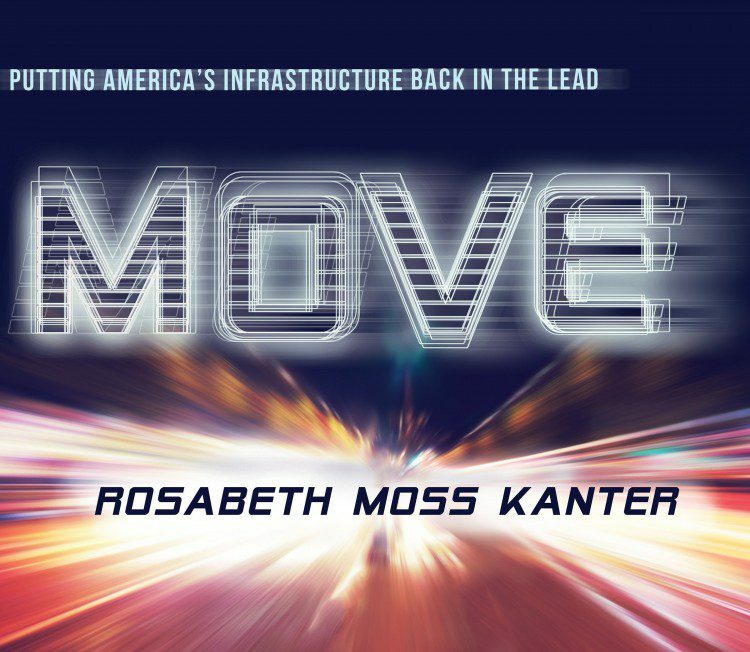 A new book by best-selling author and Harvard Business School professor Rosabeth Moss Kanter details the importance of America’s infrastructure for the economy and quality of life. MOVE: Putting America’s Infrastructure Back in the Lead provides an accounting of the ills and lack of leadership as well as innovative ideas and local progress. Kanter is quick to point out that the gas tax, which funds most infrastructure, is an outdated mechanism in the new electronic-car age. She speaks to the cost of travel and shipping delays due to congested roads and railways, the pattern of delayed repairs and project approvals, and federal funding that’s currently gridlocked. The book provides a touchpoint for the problems and promise of innovation. As has been said time and again, the problem is urgent, and there’s now need to overcome inertia and support investment. The book is an offshoot of the Harvard Business School U.S. Competitiveness Project. Chinese construction firms are finding benefits with building information modeling (BIM) for business performance as well as project management, according to recent analysis performed by Dodge Data & Analytics (DDA) and sponsored by Autodesk. 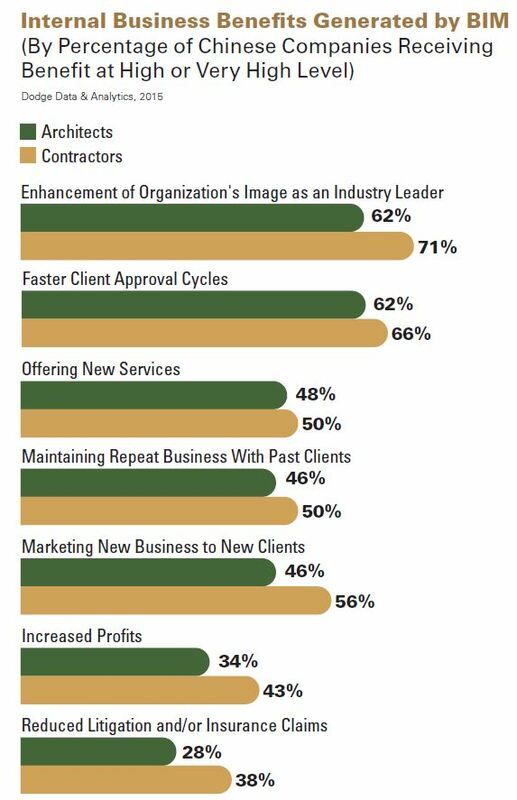 “Faster client approval cycles can have a dramatic impact on reducing overall project delivery schedules and more effectively engaging owners in project design and construction,” says Stephen A. Jones, DDA senior director and survey co-author. Improved project delivery was cited by contractors (67 percent) and architects (69 percent). The intangible benefit of being seen as an industry leader was cited by 62 percent of architects and 71 percent of contractors as incentive to adopt BIM. BIM has gained most adoption for vertical building construction, and the Chinese government is set to apply national BIM standards, spurring added adoption. A pool of 350 contractors and architects of China-based firms were polled for BIM adoption, showing differing viewpoints and a variety benefits. The lessons from Superstorm Sandy in Oct. 2012 continue to compound. A new report by Northeastern University Center for Resilience Studies looks at impacts to energy, transport, communications, water and health sectors in the New York/New Jersey metro region. The storm wreaked an estimated $68 billion of damages and disrupted millions of lives. The fragility of U.S. infrastructure came into clarity, and there’s now an ongoing effort to bolster the capacity to withstand and adapt to such disruptive events. Tapping new modeling, simulation and visualization tools that can strengthen situational awareness of operations and interconnectedness of multiple infrastructure sectors. Incorporating new resilience-related findings from network science and multiple engineering fields into design codes and standards. Strengthening the federal capacity to operate collaboratively at the regional level, and funding and empowering nonprofit entities to engage stakeholders in public and private sectors. Devising new measures for resilience and providing economic rewards for widespread adoption. The full report, “Bolstering Critical Infrastructure Resilience After Superstorm Sandy: Lessons for New York and the Nation,” can be accessed at <I>www.northeastern.edu/resilience/wp-content/uploads/2015/04/Bolstering-Critical-Infrastructure-Resilience-After-Superstorm-Sandy.pdf<I>. The following are the top stories from the last few months (in terms of traffic) on the Informed Infrastructure Website. 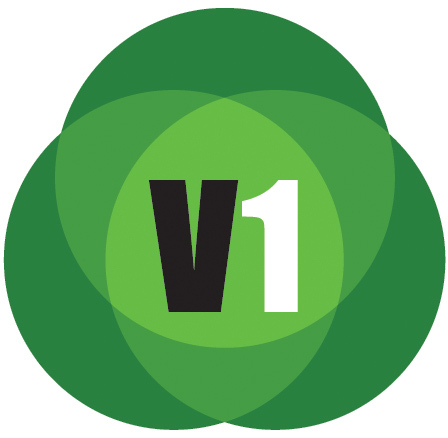 This also reflects key coverage areas that are regularly refreshed online and via our weekly e-newsletter. Click on the links below to read these stories in full.